The plague was born from hope. It was meant to change the world. To cure the incurable and rebuild the broken. When the world ended, the weight of its dead fell on the shoulders of the man at the heart of it all. For Kell McDonald, survival is not enough. Alone and surrounded by enemies, he must find a way to do what only he can: find a cure, and perhaps redemption. 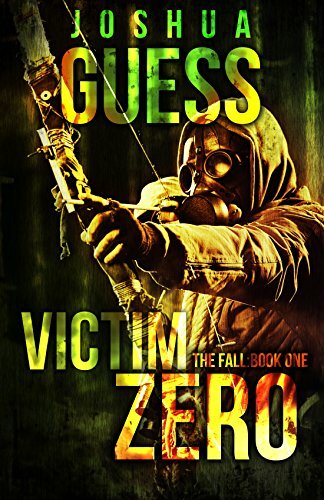 Set in the world of Living With the Dead, Victim Zero tells the story of how The Fall began.